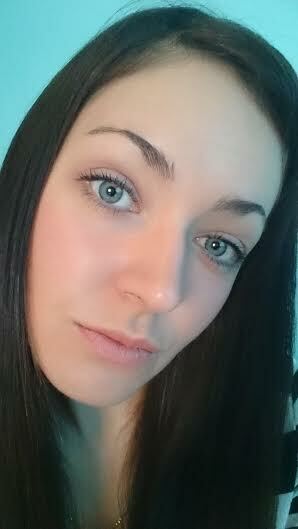 When ever I shop at Clinique online they give me free samples and I love choosing some of the Mascara!!! its so handy to have all these little mini mascaras around cause I find my full size ones often dry up before I finish them and these are great for the hand bag or traveling. my favorite one is the High impact mascara! 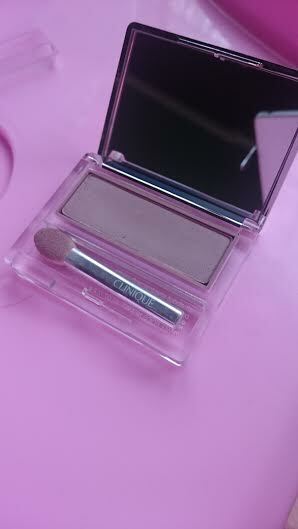 it gives such bold lashes with intense color that are also perfectly shaped! the full size goes for R230 so that’s a big bargain!! 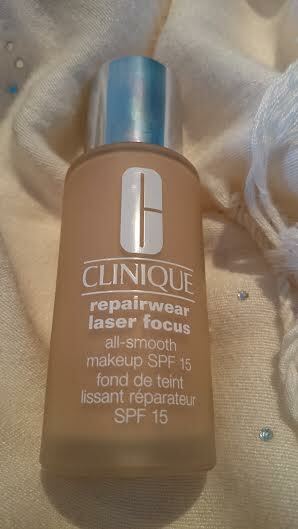 For my foundation this month I decided to splurge and I bought the Clinique Repairwear laser focus Foundation for R430. this is a All smooth foundation spf15 for dry combination skin and has anti aging benefits (and its those benefits that I bought it for haha) . its supposed to smooth away lines so that skin looks more smooth. it does a fantastic job at covering my blemishes and freckles and all that stuff and it is great and easy to apply. but I do find that it does settle into the lines on my forehead so im not too happy about that. 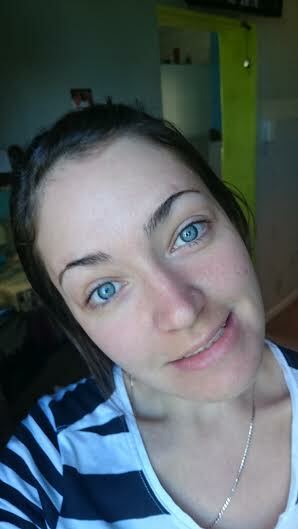 I have taken a before and after photo so u can see the difference it made on my skin. 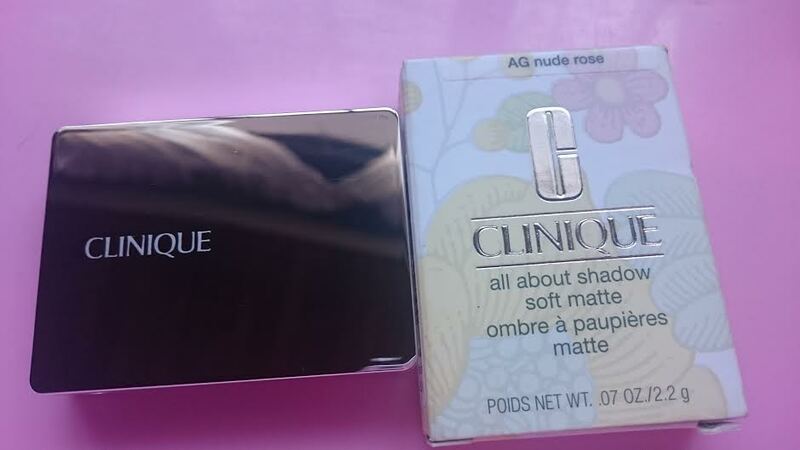 Im a Huge Clinique fan and I love the products and the pretty packaging so much! 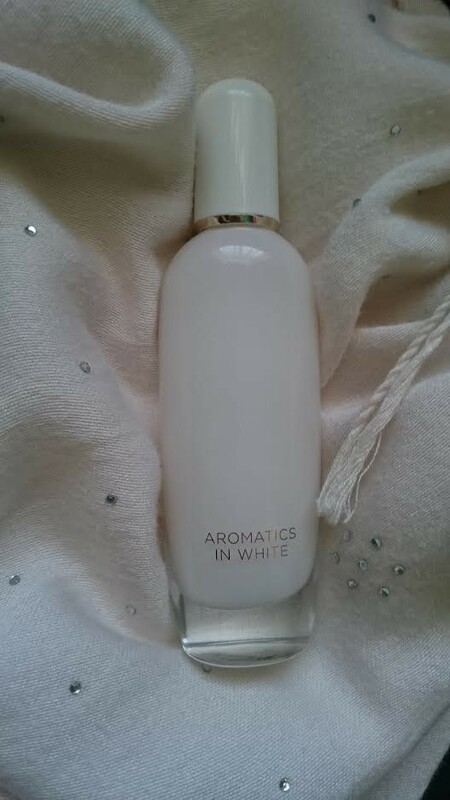 iv also recently got the Clinique aromatics in White fragrance and it is sooo yummy!! i had people tell me “no don’t use that its a old lady fragrance” , but i find it to be rather sensual and warm and fits perfect into my life and im not so old haha, its floral and light and musky and lasts all day! plus the bottle is beautiful!! so classy . 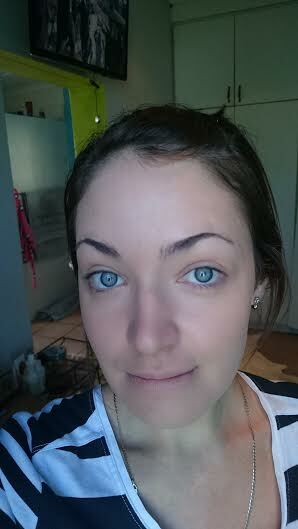 Anyways guys so that’s me and morning with my Clinique make up and the second post in my Clinique roll series.. :) hope you didn’t focus too much on the pic of me with no make up haha .